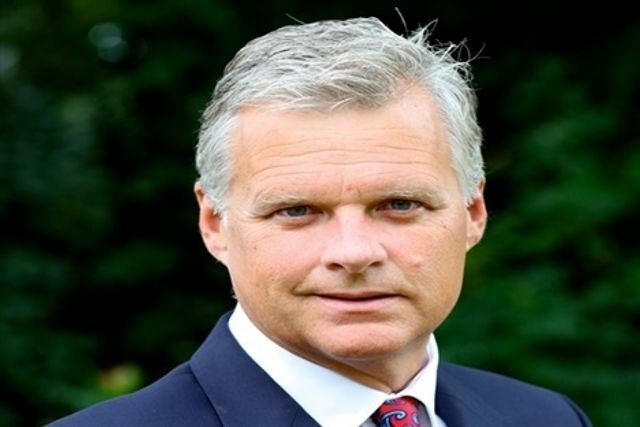 Interesting interview with Network Rail boss Mark Carne. Stressing the desire for Network rail to act differently and attract private funding on the back of their positive regional development and regeneration impact. A view mirrored by others in the industry.